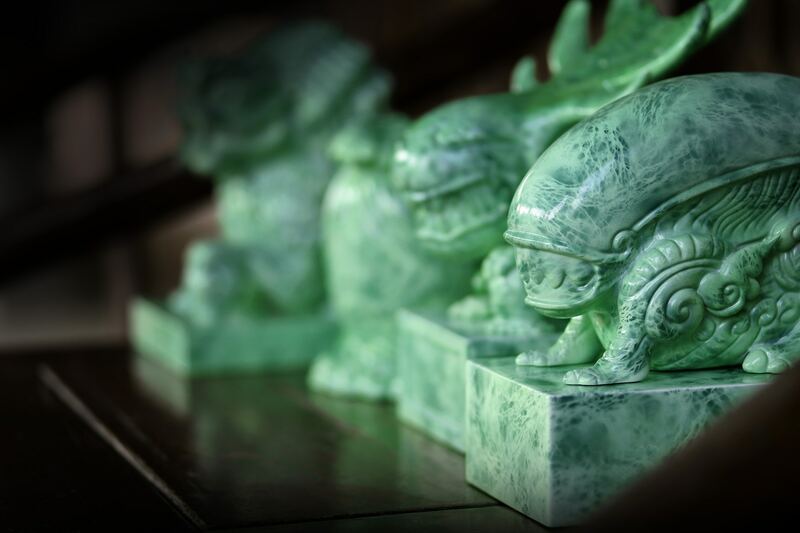 Known for incorporating traditional Chinese elements into his works, Hong Kong-based artist Tik Ka from East presents his Warrior from the Jade Galaxy set: four figurines influenced by the film Alien vs Predator. 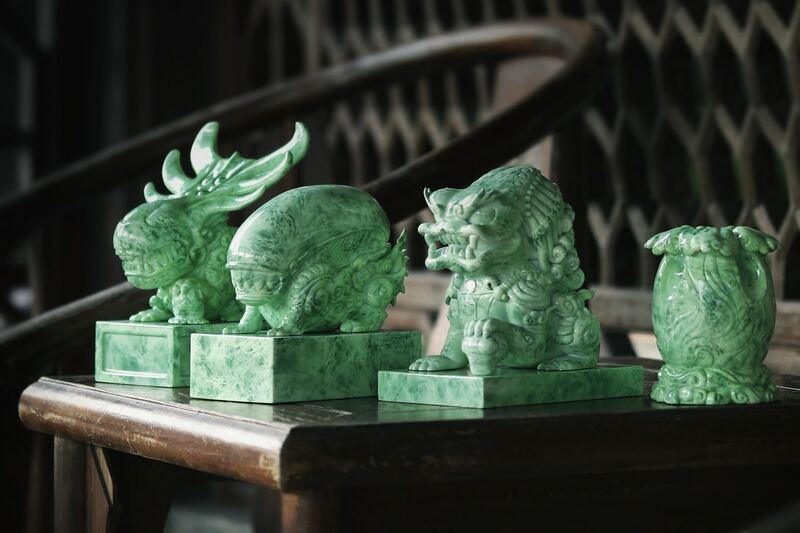 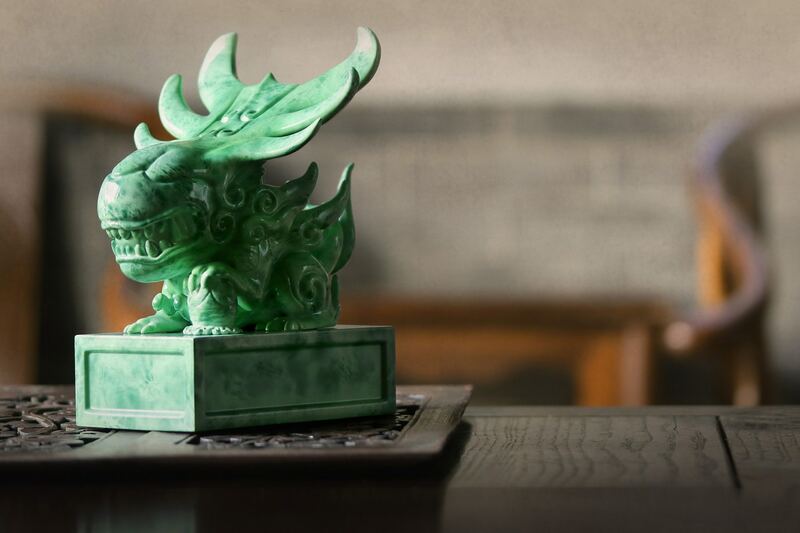 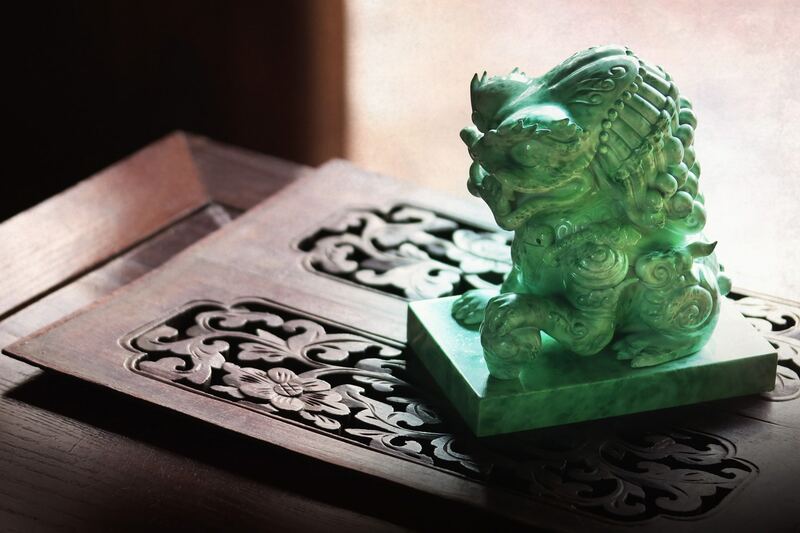 Crafted from vinyl, the figurines have the smooth, emerald green appearance of jade. 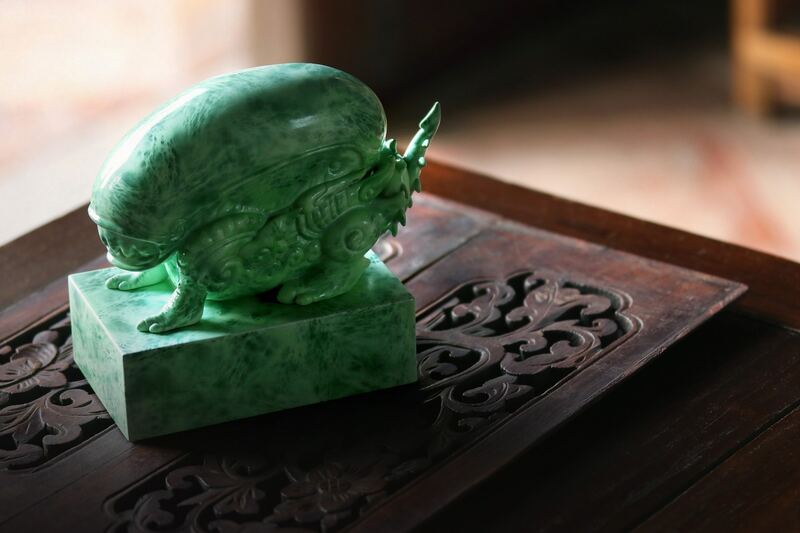 Featuring the Alien Queen, Alien Warrior, Predator and Alien Egg, they’re a collector’s item for any fan of the 20th Century Fox Film franchise. 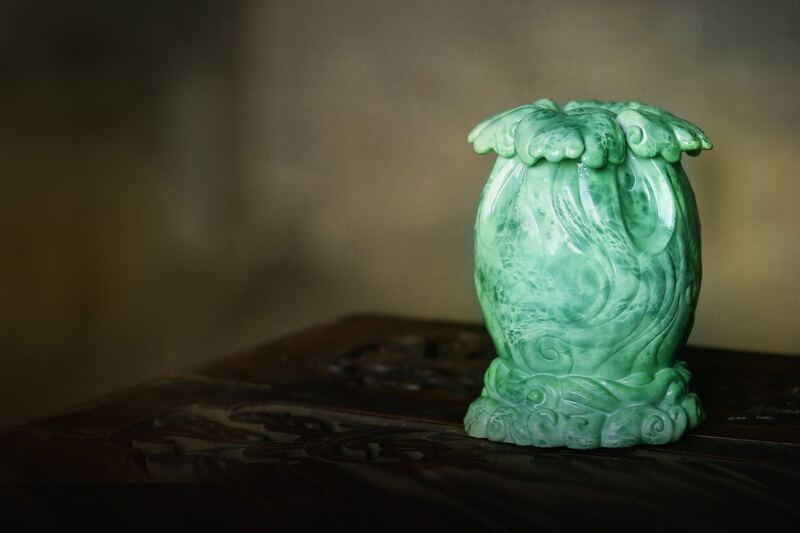 Available for pre-order here.